We provide care and support for vulnerable adults and older people within their home. 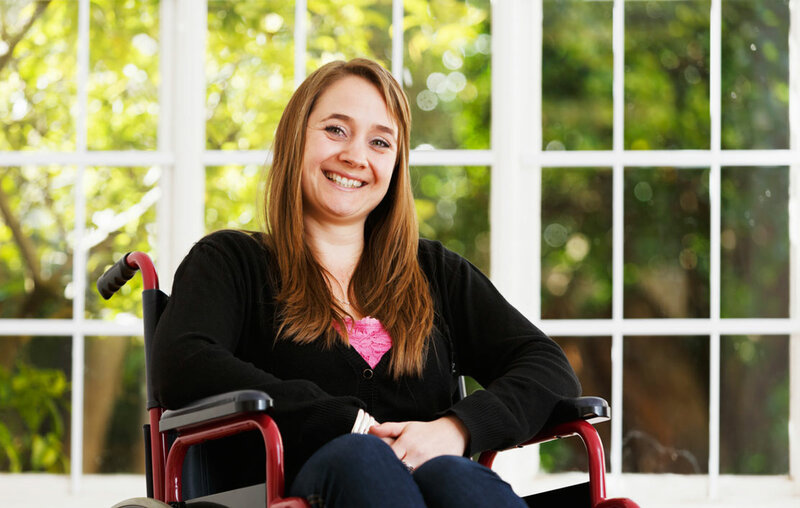 We provide care and support to individuals within four Extra Care Schemes, ranging from ad-hoc support to caring for individuals with high needs. 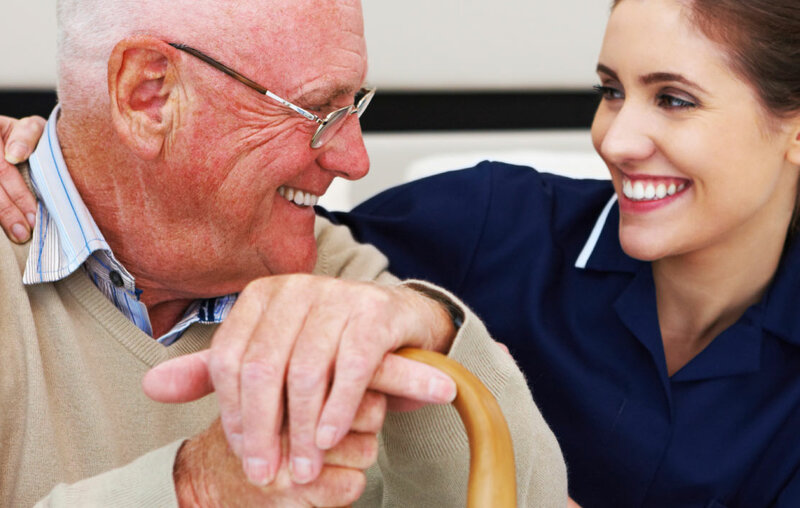 SOS Homecare Limited provide care and support services, in the boroughs of Trafford, Cheshire East, Cheshire West and Chester, and St.Helens that are personalised to you. Our employees provide a service that you want, when you want and how you want it. You can even choose who you want. At SOS Homecare we believe that everyone should remain in their home, not a home. 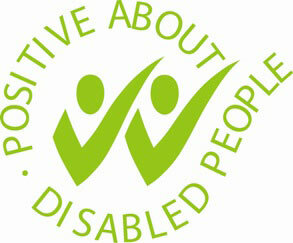 It is our commitment to help people to continue living at home, with their family, friends and pets close to them. 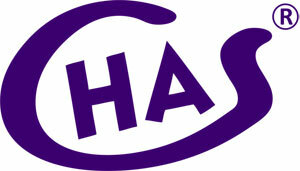 There is no reason to move into a care home when better and cost-comparable care and support at home can be provided. The company's head office is based in Stretford, Manchester, and it has a local office's in Middlewich, Crewe, Nantwich, Handforth and St.Helens. 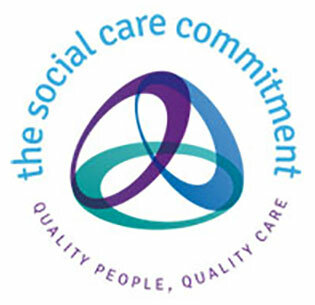 Each SOS Homecare service/office is registered with and regulated by the Care Quality Commission. Hopefully on the website you will find the information you are looking for. However if not, or you simply wish to speak to someone, then please contact us in whichever way suits you best using the details at the bottom of the page. Contact details of our offices can be found by clicking on the location you are looking for, then accessing their contact details from there. We are delighted to announce that as of 1st February 2019 SOS Homecare has now started to provide end of life care services on behalf of St.Helens council. We are delighted to announce that the results to our 2018 survey were excellent again. Our results are available to view here.